When the Mother Nature decides she’s had enough and begins to fight back, survival takes on a whole new meaning. 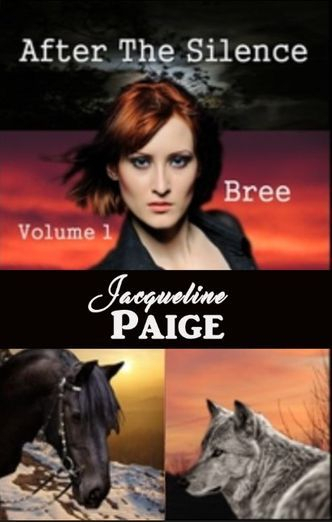 Bree Taylor is the last survivor of her family. With no other choice she sets off on her own to escape the clutches of the new government. Living in a world of unstable climate changes becomes a journey she won’t soon forget. She has to be prepared for anything in the new country and be wary of every person she meets. All while staying out of the path of the new army: one that does not believe in the values of safety and security. An army answering only to the highest bidder, tasked with rounding up the survivors of the virus. A virus that is as vicious and random as the dramatic changes to the land and climate. Leaving trails of dead and mutated survivors in its wake. If the earth is the enemy – there are no rules and all you can do is try to survive the odds. "Can't wait to read the next book. This book is well written,the author definitely knows how to describe stuff..."
"I really like the level of description, I LOVE the development and personality of Tremor and Kizzy, and I really like where this book could go..."
"This first installment sets the scene and it' s a bit bleak. Hardships and danger are the order of the day, and for a woman out on her own it can be especially daunting. I did enjoy Bree's character, her attitude..."